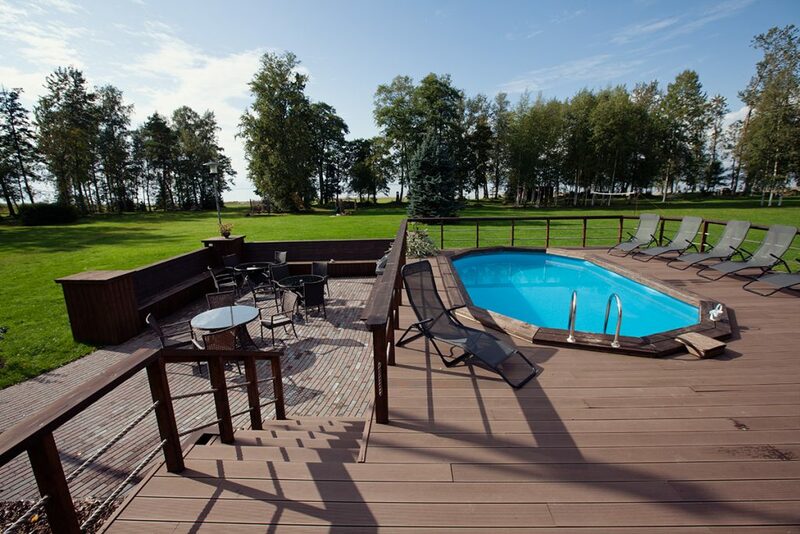 Kiviranna cottage offers a range of fish dishes from the fresh fish which is cought from river Emajõgi or lake Võrtsjärv. Fish dishes we offer have followed local traditions as we also cooperate with local fishermen’s families. Let the fish be fresh or canned, pickled or smoked, you can be sure that it is difficult to find such a taste from commercial network. Catering is offered for groups starting from ten people. Breakfast price is 10 EUR/per person. Pre – booking is essential. In summer season You can enjoy swimming pool or relax in terrace cafe. Contact kiviranna@kiviranna.ee or +3725298561 and together we will find the best that suits your fork. Try to make Your own soup for example eel soup! 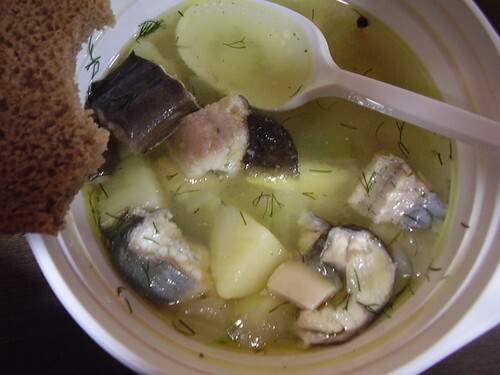 Soup components: eel, potatoes, spices, onion, dill and fresh water. Eels must be put in salt water overnight to infuse. In that way eel will purifiy itself from slime and salt lightly. Then clean the fish and cut with skin into 3-4 inch lengths parts. Boil the water with salt, pepper, bay leaf, onion rings and potatoes. Add the eel slices and cook a maximum of 15 minutes. Eel, as a high-fat fish gives to broth very good rich flavor, which in turn is balanced by the end of the taste of laurel, and fresh chopped dill. While cooking and serving the soup, make sure that the fish does not fall apart, but maintain a nice cut to shape. Serve with a deep bowl, fits well with black bread. Eating fish soup is especially enjoyable during the sailing boat tour on the lake.